Searching for cloud CRM capable to manage your planning, your documents, your projects and your newsletter? You’re in the right place, Simple CRM it’s what you need! 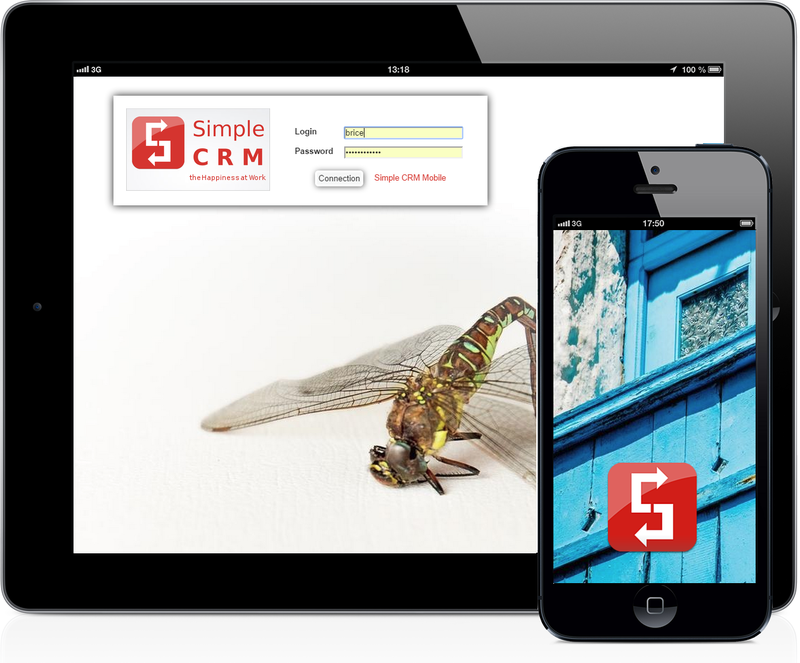 Simple CRM is cloud based CRM, all you need it’s a web connection and a web browser and it works! Forward emails from Ipad to Simple CRM and transform them in business opportunities, customer support etc.